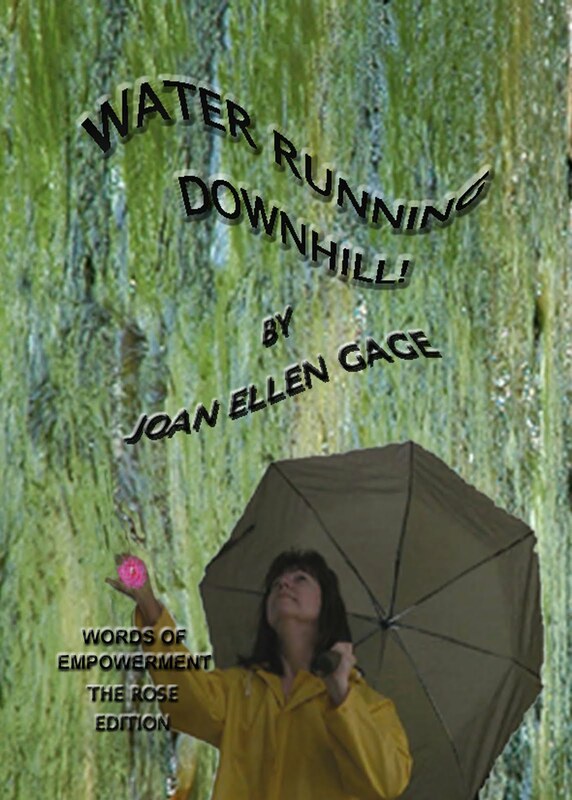 TRAVEL AT THE SPEED OF "NOW" WITH YOUR PERSONAL CHEERLEADER, JOAN ELLEN GAGE.COM: BUSTED AGAIN! What a temptation to eat cookies especially if they are chocolate. I know what you mean about hiding sweets, someone finds them and you are "busted." Loved this photo of your being busted. Did you notice the "numbers" on my mug shot? P.S. I added the recipe! Joan, I like chocolate also, and we used to keep chocolate candy in a dish near our chairs, mine and Barry's, but he became such a chocoholic I had to stop buying the candy. Sounds like you are a cookie lover. Too bad you got busted. I am posting your radio interview on The Way I see It. 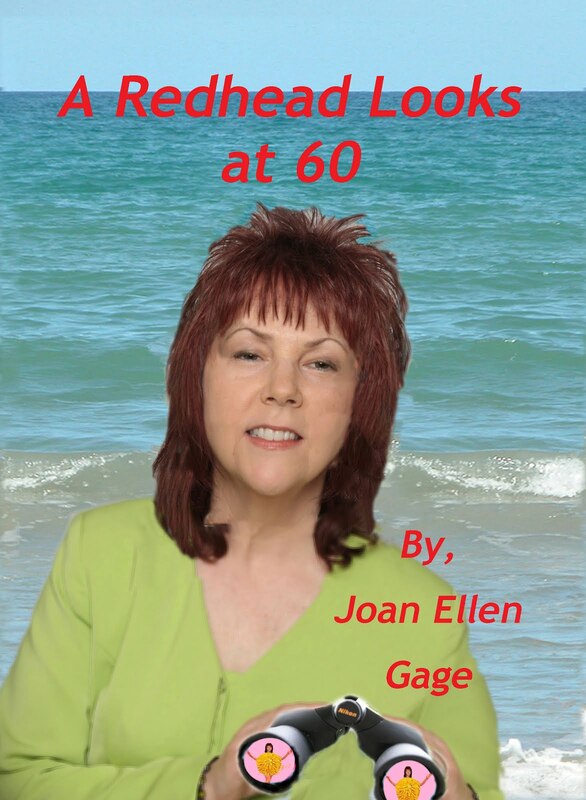 Thank you Glenda! Actually,I am a chocaholic--especially for the dark. But, I have a terrible sweet tooth; it's genetic I think!